These were the baby years of electronic music; and truly amazing musicians working with electronica sounds were few and far between. For the time the equipment amazed with its technical complexity; however most musicians didn’t know how to use this alien technology. Computers were entering the music industry, how wild! These musicians are some of the best and bravest; pioneering a way forward for trailblazers after them…. Known by few Jean Michel Jarre, brought an artistry and compositional grace to electronic music, which borders on performance art. Still performing and making this music, this artist is still delicately painting in beautiful synth sounds. This music might seem a little primitive to us today; but these guys/ girls were pioneers of the exploring the sounds that could be made on computers. Some of the stuff sounds a little primitive and toy like to modern ear, but they were some of the first and made electronica part of mainstream pop music. Who can forget the groundbreaking work of Pink Floyd. Their iconic album “Dark Side Of The Moon”, released 1973, has adorned t-shirts, mugs and people ever since. But really it is their music that made them pioneers of the 70’s electric sound, for which we are forever grateful. Believe it or not ‘Cars’ was released in 1979. Gary Numan had been experimenting with electronic sounds long before anyone else in the UK music scene. 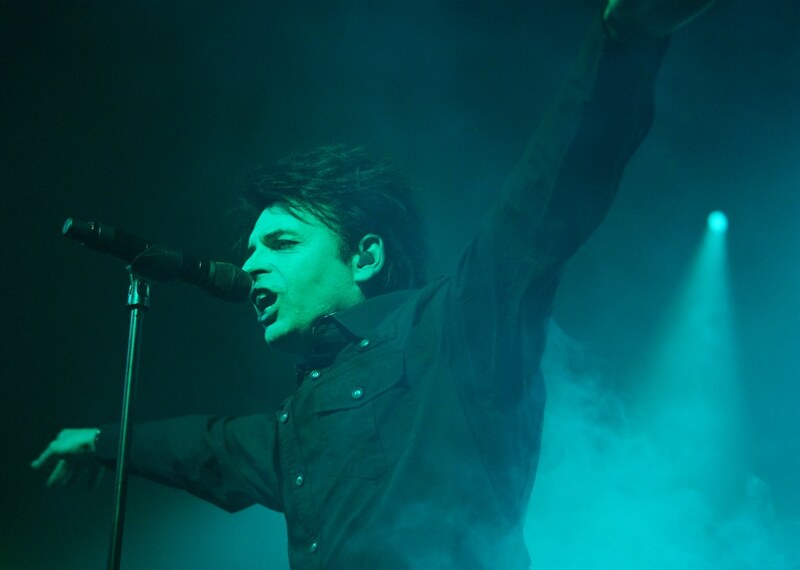 Slowly but surely he built a name for himself in the industry, we now know Numan for ‘Cars’, but perhaps he should get greater recognition for his legacy than he does today. Again this band didn’t become famous until much later, but the groundwork to their distinct sound was put in many many years before. Little is left of their early work, only the final sounds that made them so popular in the 90’s. Finally it all came together for Joy Division, we are all grateful. When one thinks of electronic music, one of the first names that comes up is Kraftwerk. Born in Germany, Translated into English. This behemoth of a power house band of solid compositions and electronic exploration is matched by few. They are still working and producing excellent and inventive music, showing us all how it is done!